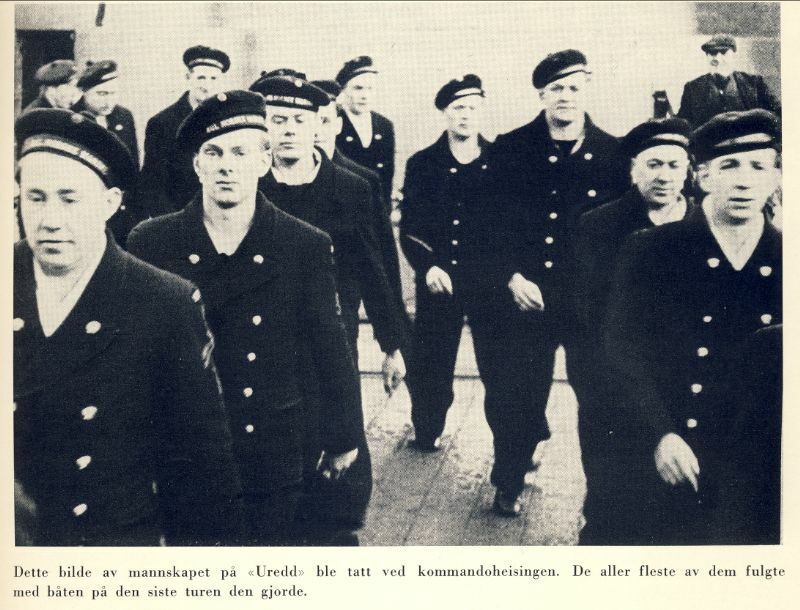 February 6th 1943, 75 years ago the Norwegian Submarine HNoMS UREDD was on its way from Shetland to the area South of Bodø (Norway) with a crew of 35 + 6 S.O.E men and one S.I.S. That was Uredd´s first task on this multitask operation, where six Kompani Linge soldiers where supposed to infiltrate into Sulitjelma. Their target was to sabotage the production of iron in Sulitjelma mines. Then Uredd were supposed to sail up to Senja and pick up two agents close to Senjahopen. 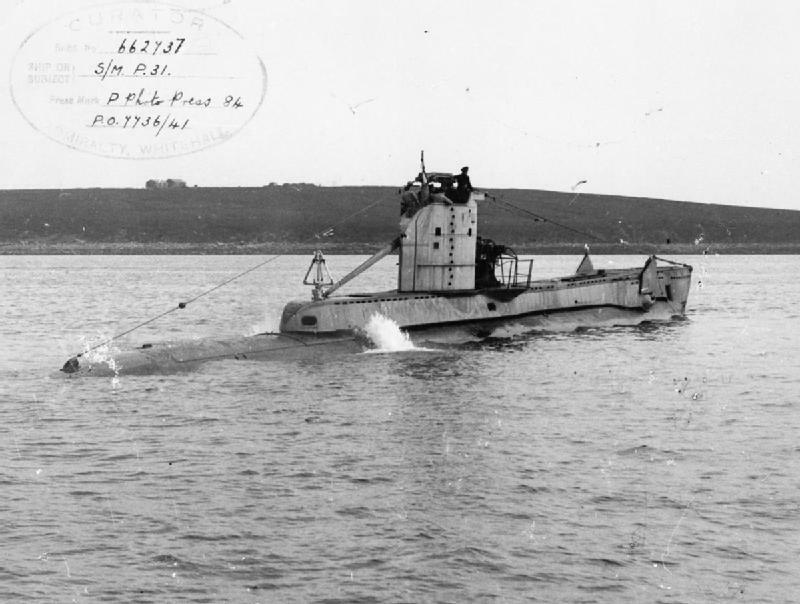 Due to poor intelligence, which said there were no minefield on their planned sailing route, KNM Uredd sailed on a mine in Fugløyfjord south of Bodø, and sank. All died. 7th of December 2017, Ronny Bratli and I participated in the Memorial Ceremony of KNM Uredd, led by General Major Torgeir Gråterud and Paul Priest, and Chief of the Norwegian Submarines, 105 meters above the wargrave of Uredd and the fallen. In connection the Operation Musketoon, we have followed the tracks of Sverre Granlund who also ended his life on Uredd. We used two days to find the submarine with a ROV and put down Flower Wreath on the wreak with the ROV and General Major Gråterud left one Wreath on the surface in a very ceremoniously and touching ceremony. 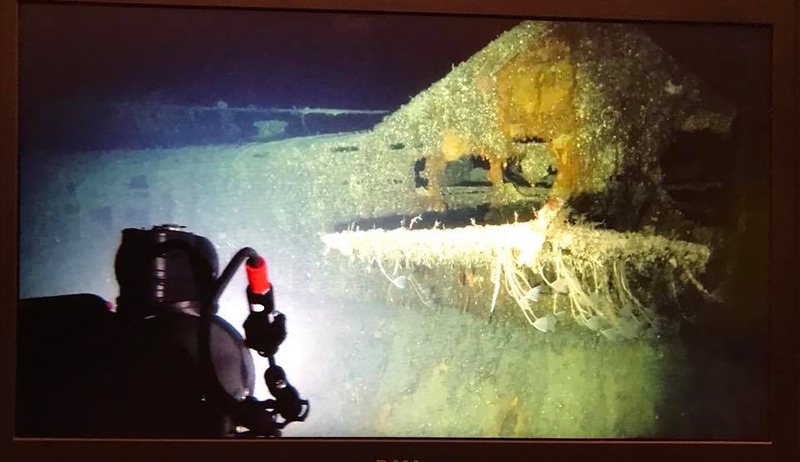 Picture taken of Uredd from the ROV at 105 m deep 7th of December 2017. Picture of the Memorial statue of “Operation Seagull” in Gildeskål commune from Wikipedia.